In this photo series, I wanted to capture the style and attitude of a woman with both around the way appeal, and high fashion qualities and taste. Her style is always bold and a tad sporty. I combined retro feels with modern day pieces to create an eclectic version of street style with vibrant prints, colors, and textures. Model Kayana Howard embodied the concept naturally and perfectly. Photographer Damon Rice captured the many layers of each look impeccably. Makeup Artist Ty Hubert created gorgeous cohesive yet clean makeup looks. I had so much fun creating looks with this team! Thank you so much for checking this shoot out! Comment your thoughts and fav looks below! 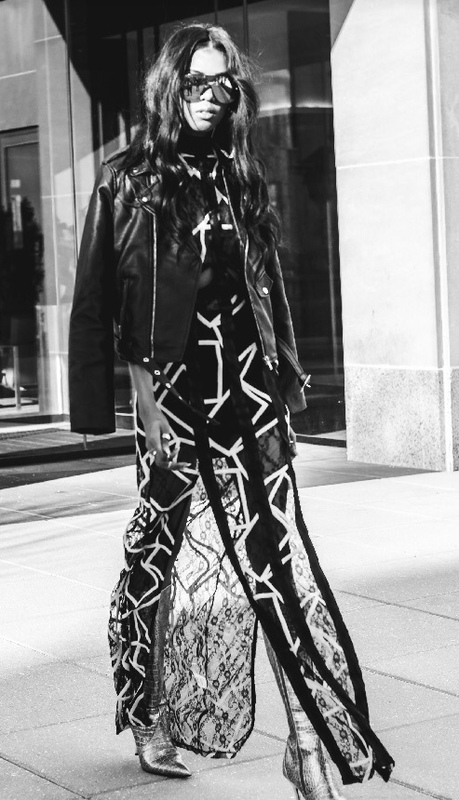 Alexus Jade is the fashion buyer and founder of Sulit Showroom and Boutique, both a physical store based in Baltimore as well as an online go to for bold yet super chic statement pieces. 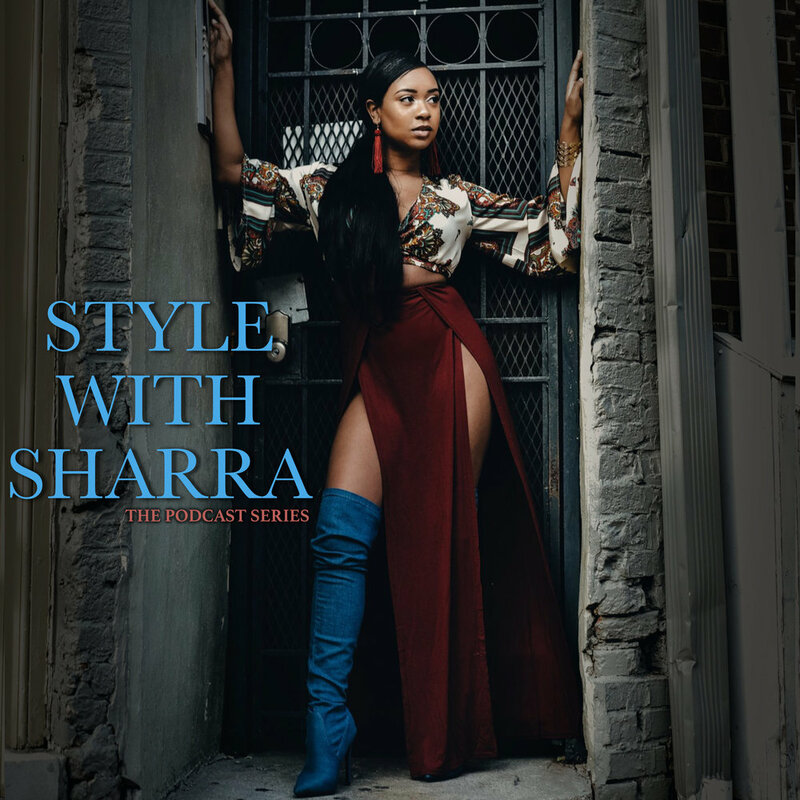 (She’s also in business with Jessica Williams of Irregular Exposure, one of my fave Baltimore based showrooms) It was such a pleasure styling her pieces to achieve this look, featured on model Kayanna and shot by Damon Rice. I look forward to collaborating with Sulit again very soon! Shop online here or stop by the showroom (420 E. 25th Street, Baltimore, MD) for unique Ready to Wear wardrobe essentials! Kayanna is wearing a Nasty Gal Night Fire top, Sulit Boutique pants and jacket, black faux leather thigh high boots. tassel earrings.